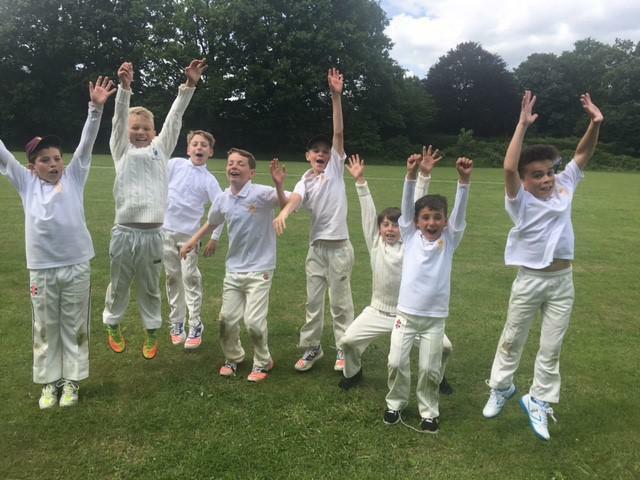 Well done to all of the children who competed in the Brentwood District Cricket tournament yesterday at the South Weald Cricket ground, hosted by St Peters. There were sixteen teams from many schools across the district. Both teams made us very proud and played well. 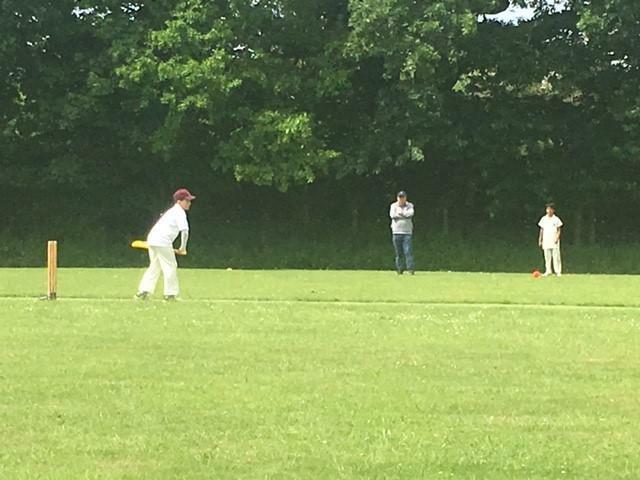 One team was a bit unlucky and just couldn't quite score the runs to make it to the top of their group. 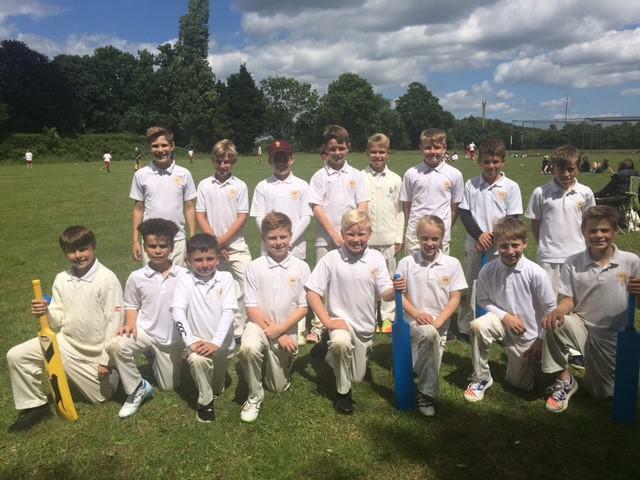 The other team successfully won their group and the semi-final to reach the final against St Thomas Junior School. The match was extremely close, with some excellent skills on show from both teams. We fielded first and has to chase 240 when we came into bat. With only one over to go, we were still chasing. 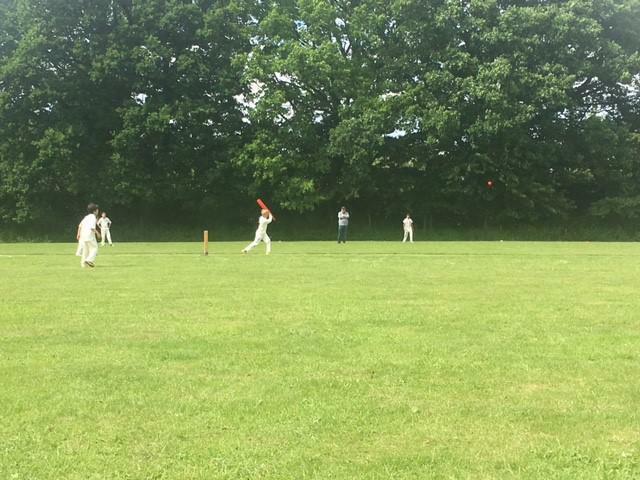 Then a six secured the match with 3 balls to go, assuming no wickets were lost. We finally secured the win with 242 runs. Too close for comfort! 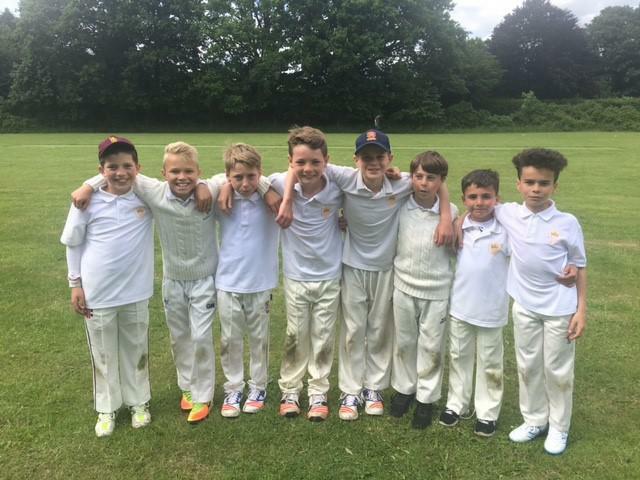 Next step, the Essex finals - good luck boys!